Qatar won their first ever Asian Cup after beating Japan on Friday. A success earned notably thanks to the Akram Afif’s talent. Named man of the match during the final against the Samuraï Blue, the 22-year-old attacking midfielder sets a new record for Asian Cup assists in a single edition.  The Qatarians clinched their first ever Asian Cup title as they have beaten giants Japan (3-1) in final, registering their seventh win in as many games played. A perfect record accentuated by the collective stats : the side coached by Felix Sanchez Bas finished as the best attack (19 goals) and best defense (only 1 goal conceded) of the competition. Absolutely stunning, especially when we remember that Qatar won only six Asian Cup games in their history before this year’s edition ! In 2019, Qatar were simply unstoppable and have been led by an impressive attacking duo composed of Almoez Ali (top scorer of the Asian Cup 2019) and Akram Afif. The latter, who played the Maurice Revello Tournament in 2014, has confirmed that he is obviously the best talent of his country and one of the most promising young players of the continent. Aged 22, the Qatar international (44 caps, 12 goals) has shown off his huge talent during this Asian Cup 2019. The Villarreal player, currently on loan at Al-Sadd, has been the player who created the most chances in the tournament : 26 ! Afif has also established a new record in the Asian Cup history by delivering 10 assists. Impressive throughout the whole tournament, Afif has shone once again in the final against Japan as he delivered two assists and scored one goal. He has been logically named man of the match. الحمدلله رب العالمين عالانجاز التاريخي مبروك لقطر ولدول الخليج والعربيه وخاصه جمهور عمان الي وقف معانا من بدايه البطوله وقفتكم معانا ماراح ننساها بالامس فالاكاديميه كنا نردد ( اليوم حلم ، غداً نجم ) الف مبروك لكم عالانجاز وقدامنا مستقبل نفرح فيه باذن الله .. Congratulations to all thanks for all the support Finally we got what we deserve Q A T A R are the C H A M P I O N of Asian Cup 2019 ..
On September 2017, we have written that Akram Afif was the future of Qatar. Now, we can say he represents the present of his national team. He has to cement his status during the upcoming international competitions, notably at the Copa America 2019 where “Al-Annabi” will compete as an invited nation.